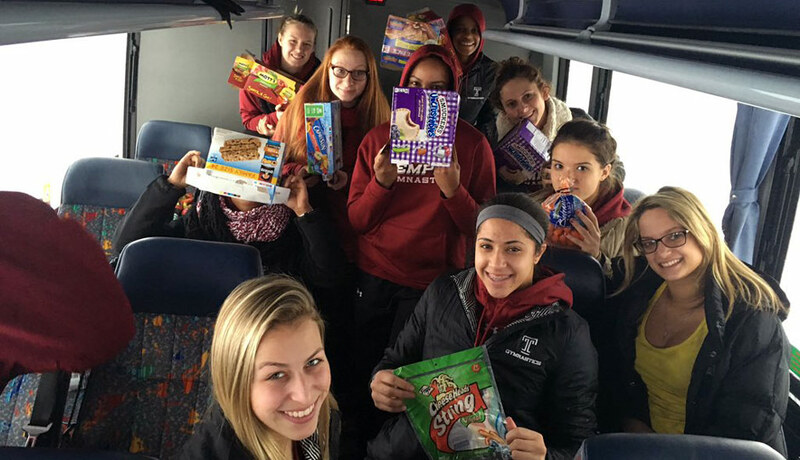 The Temple women's gymnastics squad was among those stuck on the turnpike during the blizzard. By Joel Mathis·	 1/24/2016, 4:13 p.m. The administration of Gov. Tom Wolf is defending its response to the storm that left hundreds of travelers stranded overnight on the Pennsylvania Turnpike. More than 500 cars, trucks and buses — including vehicles carrying Duquesne University men’s basketball team and the Temple University women’s gymnastics squad — got stuck on the turnpike Friday as the storm set in, with snowfall reaching near three feet in some areas. 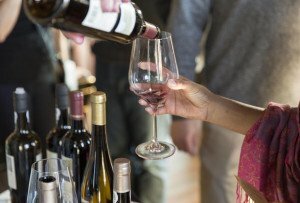 “Despite the historic and daunting conditions of the storm, there were no fatalities or major injuries … due to the response of local and state responders who worked tirelessly to check on vehicles and keep drivers safe,” Mark Smith, a special assistant to the governor, said in a Sunday afternoon blog post. Smith wrote that the “backlog” began when westbound tractor-trailers jackknifed along one of the Turnpike’s narrower sections. Other trucks weren’t able to go up a hill in the snow, and traffic was brought to a standstill as a result. Smith wrote that Pennsylvania State Police and members of fire departments in Shanksville, Berlin, Shawnee Valley, New Baltimore and Somerset all checked on stranded drivers. Traffic started moving again Saturday. “We owe our first responders, especially from local agencies, a huge debt of gratitude for their efforts to keep people safe despite a historic force of Mother Nature working against them,” Smith wrote. Turnpike Commission Chairman Sean Logan offered an apology on Sunday for the backlog.